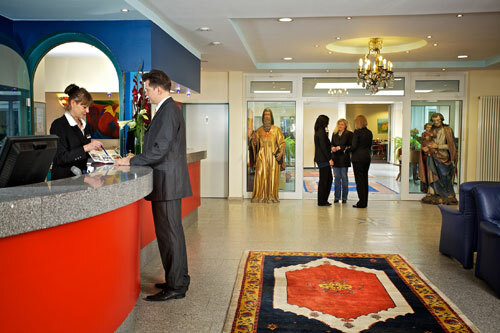 The family run 3-Star-Superior hotel is located central but quite in Hanover´s city centre, in walking distance to the central railway station, the historical old town and the main shopping malls. Most places of interest are easy accessible in a few minutes by tram/subway. The carefully chosen antiques in the public areas and in the rooms underscore the hotel’s individuality and comfortable atmosphere. The hotel’s own underground garage offers 37 parking spaces. Additional parking is available in the public garage directly opposite. All 40 rooms in the Königshof are furnished affectionately in detail. We offer two different categories, Deluxe and Business. 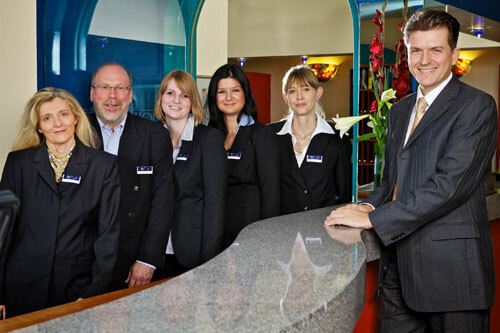 *Direct booking here is less expensive than using a booking engine.